Citizenship Verification: This position requires verification of US Citizenship to meet federal government security requirements. Candidates must have an active TS and be willing to upgrade to TS/SCI (with polygraph) or have an active TS/SCI and be willing to upgrade to TS/SCI (with polygraph). This role will require candidates to maintain the TS/SCI (with polygraph) clearance. 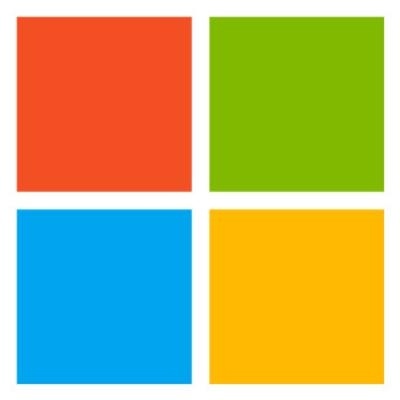 Do you have a passion for high scale services and working with some of Microsoft’s most critical customers? We’re looking for a Software Engineer with the right mix of software development, on-line services experience and passion for quality to envision, design, and deliver Office 365 government cloud service offerings. Office 365 is at the center of Microsoft’s cloud first, devices first strategy as it brings together cloud versions of our most trusted communication and collaboration products like Exchange, SharePoint, and Teams with our cross-platform desktop suites and mobile apps. The Office 365 Enterprise Cloud team works with Microsoft’s largest enterprise and government customers to deliver features that meet their specific needs and enable cloud adoption. As you would expect, our customers have the highest expectations for feature quality, security, reliability, availability, and performance. The Site Reliability Engineering (SRE) team provides leadership, direction and accountability for application architecture, system design, and end-to-end implementation. As a Site Reliability Engineer, you will identify and deliver software improvements using your expertise in software development, complexity analysis, and scalable system design. Strong collaboration skills will be required to work closely with other engineering teams to ensure services/systems are highly stable and performant, meeting the expectations of our government customers and users. At Microsoft, we can offer you a strong team, exciting challenges, and a fun place to work. The work environment empowers you to have a positive impact on millions of end users. 4 years of experience in operating large scale distributed services.